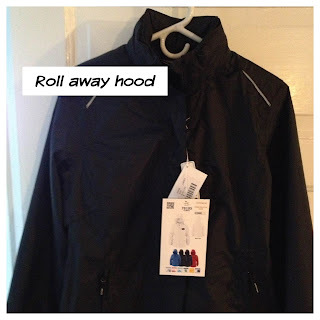 I was asked recently to review a jacket from Shopletpromos.com. Generally I review items that I would use in my classroom but I thought why not?? Teachers do go outside for recess. The Ash City Ladies Climate Core Jacket comes in five colors (black, red, white, navy and blue). 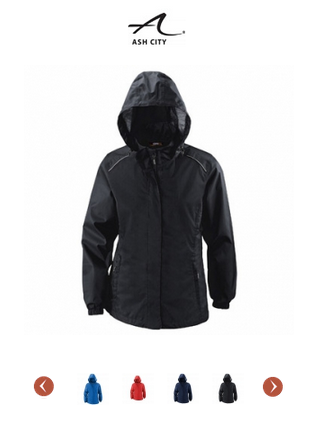 The jacket is waterproof and has a roll away hood. 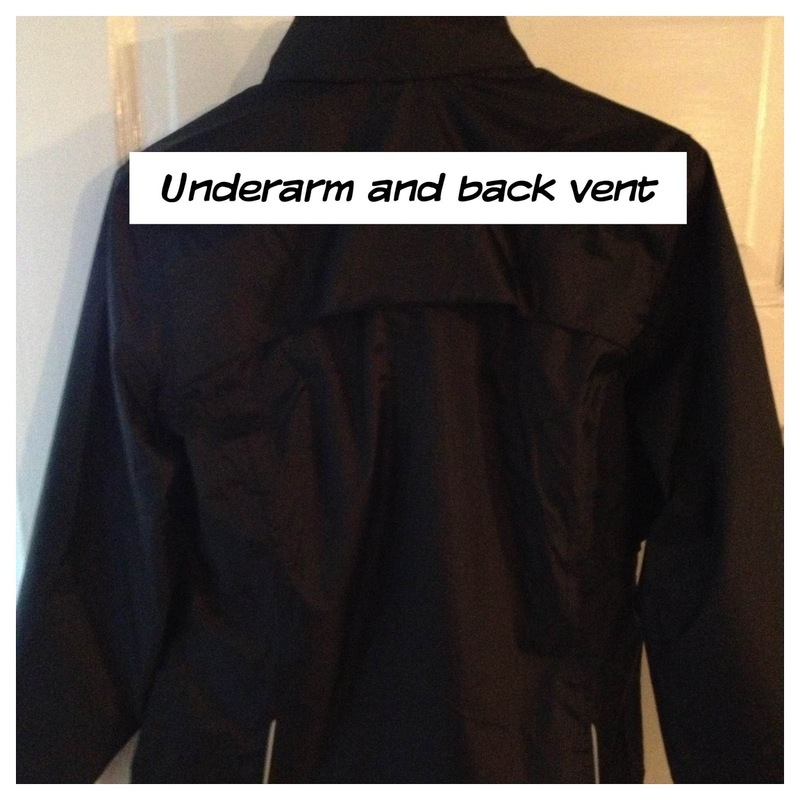 The polyester jacket hits right at the hips and is a comfortable fit. I ordered a size small but wish that I had ordered a medium. The jacket fits okay but the arms run a little shorter than I'd like. It's a great jacket to wear out to recess or to sporting events. The cool thing about the jacket is that it's a promotional product. The minimum order is 12 but it can be customized with your school's logo. Definitely a cute way to advertise your school! I'm going to suggest to my principal that she order jackets for our teachers. We get a new polo style shirt each year, so this would be a nice change! I also reviewed this jacket and found the arms to be a little short. I'm wishing I'd ordered a medium too! Your blog is adorable! !